OVI laws are complicated. Only a lawyer experienced in OVI cases has the legal knowledge needed to represent you in court. 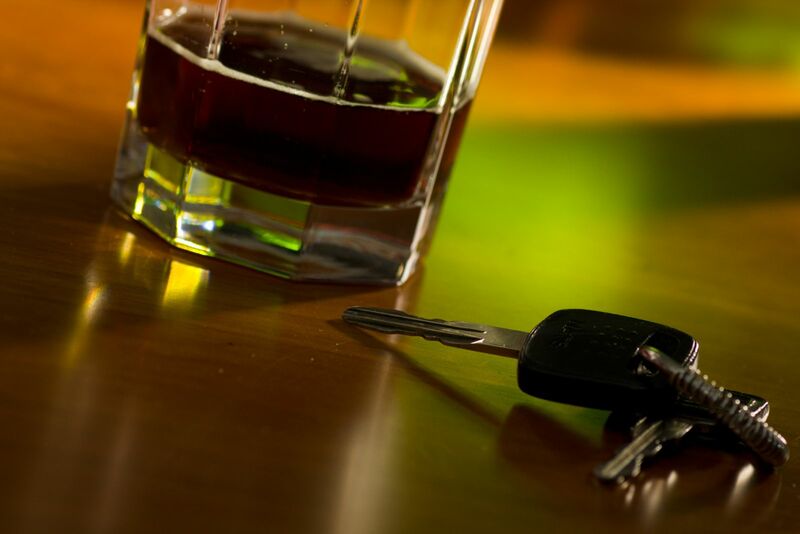 In addition, a good Columbus DUI/OVI attorney can sort through the evidence against you and make the best arguments on your behalf. OVI conviction penalties are harsh. When you stand the chance of going to jail, losing your license, and paying stiff fines and fees, you will want the best possible defense. Knowledge of the court process is essential to success. An attorney works day in and day out, from year to year, in the court system, while you may have little to no experience in this arena. By hiring a lawyer, you are hiring someone who knows both the system and the people who work within it. Your chances of getting the charge reduced or dismissed are better with a lawyer by your side. Without one, your case may be a “slam dunk” for the prosecution because of your lack of skill. At Nemann Law Offices, we urge you to call us if you have any questions about your case. We can provide you with a personal, aggressive defense and greatly increase your chances of success. Call us today toll free at 888-294-9687 to get started.